As prosperity has grown in America so has the number of items that the average household has. The size of homes has only continued to grow and grow throughout the decades. Much of that continued growth relates directly to the fact that many people feel that they need that much space in order to keep all of their belongings. This among other reasons are why storage sheds are now in vogue. One can never be too cautious when it comes to the safe storage of dangerous materials. Items such as power tools, gasoline, or any other type of potentially harmful substance or equipment are all prime candidates for storing somewhere other than the home. Even the garage of some homes is not a safe enough place if there is easy access to it from the home (there usually is). A decent number of people have found other uses for their sheds such as a great place to gather friends together. That might sound a little odd to some people, but others see the benefits right away. After all, it is a lot easier to get people together in a shed area than to have to move a car out of the garage just to have people come to visit you. Saving any little step possible is always a good idea when your primary goal is to keep people happy. A minimalist design to homes is something that many desire to achieve in their own living space. They care about this because it is what is popular right now, but they also tend to care because they truthfully do want to have a space that is comfortable and can host a lot of people all at the same time. Entertaining has become an increasingly important activity that people do in their homes. It has always been one aspect of a home, but these days showing off to friends and family is more popular than ever before. Some have to simply admit that their shed is a place that they like to simply get away to. It can be a place for some people to take a minute to clear their head before returning to family life. We all have moments when we just need that breather before we jump right back into being with our loved ones. There is truthfully nothing wrong with this at all. A shed is a non-threatening kind of place where a person can unwind for a little bit. 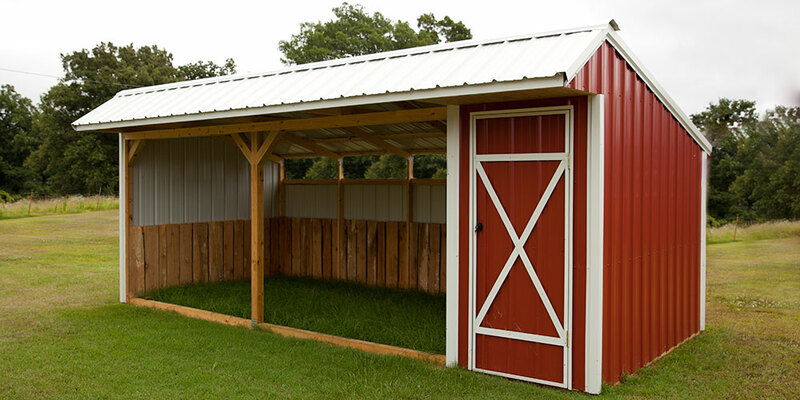 Each of these uses is a good reason to consider getting a shed for your property. You may just be surprised by how much use you are able to get out of them. The expense is well worth it if you consider the kind of return on investment that you can receive from this type of thing. A shed can be a focal point to any property.